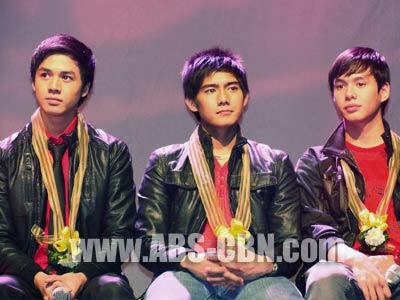 Sam Concepcion, Robi Domingo, and AJ Perez reveal their experience while shooting 'Cinco' in an abandoned morgue. Cinco also stars Mariel Rodriguez, Pokwang, Zanjoe Marudo, Jodi Sta. Maria, Rayver Cruz, and Maja Salvador. The film opens nationwide on July 14.